The blank page of paper doesn’t see it that way, of course. It is weakness, it is hesitancy. Something I have never really had in my career. So while I still feel the thrill of all possibility, I can’t help but feel like I am letting that piece of paper down. I’m still trying to figure out the next step for my new novel Permanent Spring Showers and it is effecting the other things I want to work on. I’ve sent out numerous query letters to agents over the last few months. My thought when I started the process was that this game would be much easier because of the numbers behind this blog and the attention A Jane Austen Daydream is getting. I wonder if it says more about the sheer abundance of writers out there right now versus how many agents are available. And when you look at the books being published today, Permanent Spring Showers doesn’t easily fit into a genre (and everything fits into a genre these days; it’s all so bloody organized). If it does any of them it would be “literary fiction”, but that is a hodgepodge already, the heap that all books get thrown into that don’t fit into a more popular category. So right from the start, before the first page of the book is turned, it has something going against it in regards to marketing and audience. I do love the book, don’t get me wrong. I’m very proud of it. I’m just a realist and I know a lot of publishing and representation decisions are made on the market today and not on the actual material. It’s the nature of the beast. So I’ve started reaching out to smaller publishers as well. The fact is the last few times I have worked with smaller publishers it has been a great experience. Yeah, the sales will never mirror what you would get from the bigger publishing houses, but there seems to be a strong sense of passion for the literature. You get a lot of attention. 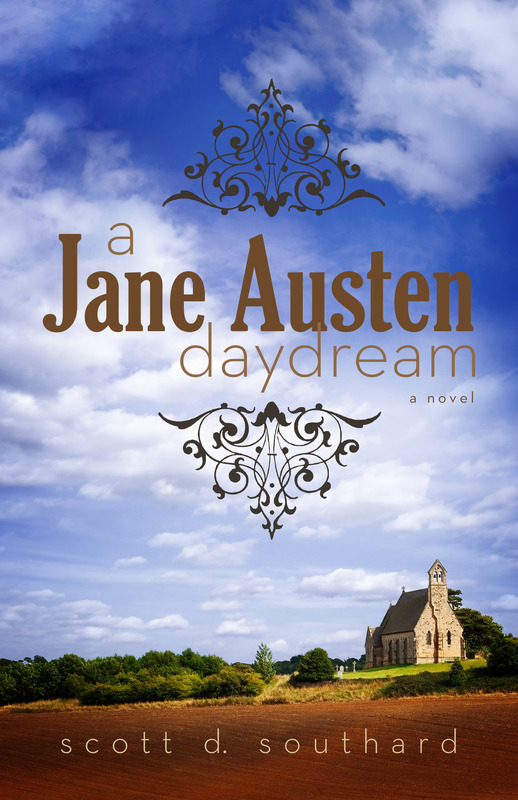 I love the final published versions of A Jane Austen Daydream, My Problem With Doors, and Megan, and a lot of that falls on the shoulders of the publishers and editors I worked with in those smaller houses. So everyday I await that call or e-mail, white piece of paper. I will hear from more agents and publishers, it is only a matter of time. I’m sorry, it’s all I can do right now. So I’ve really been enjoying creating bio pieces for the blog recently, and I’ve been considering the idea of creating a book for the fans of this site. Basically, it would be a collection of 30 to 40 posts, and I would do it solely myself. I have even a fun title for the book- Me Stuff. It would be sold via the site and it would be very cheap. It should be a fun project to work on over the next few months and it will distract me from waiting to hear from an agent or a publisher or searching to see if there are new reviews for A Jane Austen Daydream on the web (which I do all the time). The only problem I have around this is I hate reading my own stuff. I know for some that may seem odd, but when I have posted something or sent something on to the presses, I move on, and to return to an older work is always difficult. It’s like having to return to college after decades of being away. It’s a different world, a different Scott. So usually my first reaction to reading an old post is that of an old critical aunt… Is that metaphor just for me? I’m sorry, just imagine an elderly person you can never impress. Got it? Okay. I plan to avoid my creative writing editorials in the book (those might go into another book in the future). Me Stuff would just be my personal misadventures and better opinion pieces. So I have a pile of work I want to work on. It’s just about deciding which one and diving in. I have two novels that are outlined and each with about 50 or so pages done. Those are mainly for my older readers. One is very experimental and has a sharp edge to it; the other is more traditional but has a very epic feel to it. I also have a bunch of YA books that I need to consider. I have one book that I have been working on for the last few months that is gorgeous. I love the imagery of this book (and it is all imaginative imagery). But the trick is the time to get it completed. The book that I would have the easiest time completing right now would be the most time-consuming. See, the thing is for the last few years, I’ve wanted to create a small trilogy. A very pulp thing (episodic in it’s vibe) for the YA audience. It has some steampunk, some horror, some fantasy, all mixed together (with a lot of my own messages and literary experimentation underneath). Anyway, I’ve worked on it off and on for the last few years. 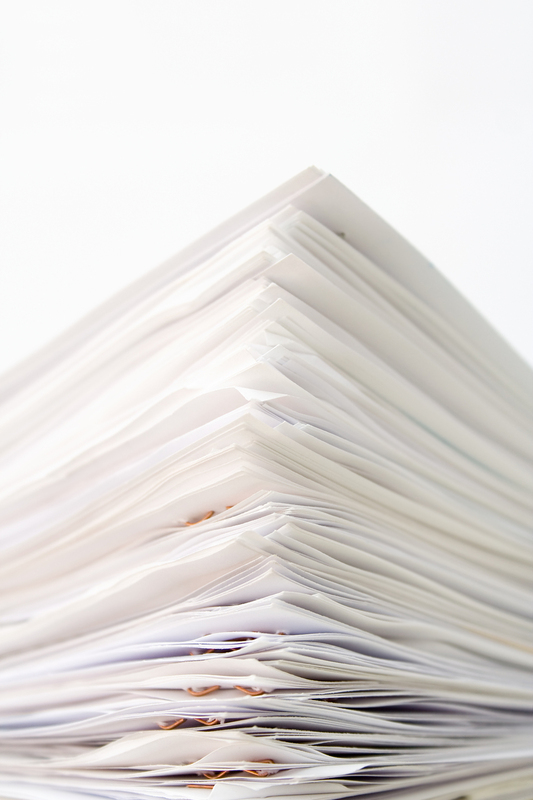 I have had a 200 page draft of the first book done for years now (yes, I said years), with the second and third books outlined and with completed sections. Here is the snag: If I make that first book my next completed project I am committing myself to creating the next two. No matter the sales, no matter how it is published, I will have to do them! So, let’s say, the book gets out there and doesn’t find an audience or is attacked. Well, I would have to still complete the thankless task of writing the other books in a series that no one cares about. (I”m just not the kind of person to walk away from a story.) That idea really bothers me. Of course, the easier option is to just complete the other two books now. I always imagined the books being published together in a box (I like to daydream that the box would come with a lock and key). But again, I am locked into a project for a few years because of that choice. For a while, I’ve considered sharing the first book over this site, in chapters. Just to test the reaction to it from readers. Doing that is always a murky undertaking because it could hurt me finding an agent or a publisher for the work right away, and it locks down the writing in many ways. So in this category, if anything, I have too many white pages and no clear idea of where to begin. I still feel like apologizing, paper, I’m sorry. The dream I have always lived under is that someday I will be able to be a full-time fiction writer, with all day, every day to focus on my little dreams. I know with that kind of time I would be writing a few major things a year from screenplays to books. It’s just that I am not in that position now to do it. Maybe if I am lucky something will happen with A Jane Austen Daydream (sales, attention, etc. ), or maybe I will find a publisher or an agent for Permanent Spring Showers, but to turn that into a full-time career is difficult without some major shocks through the literary market. There are very few fiction writers that can pull that trick off, and that number gets smaller each year. The dreams and the paper remain, just like the possibility of the next story or project. It’s just the hand I am waiting to grab. This blog has been one of my ways of taking control over my own destiny. But there is only so much anyone can do alone. Someone still has to buy or read the material. That can’t also be me. Oh, and by the way, I’ve never been the kind of guy to crumple up a piece of paper. I know that is silly, but I have always folded, maybe lightly teared down the middle if I have too, but I just don’t crumple. You see, I respect the paper. This entry was posted in Life, Writing and tagged Agents, Author, Book Marketing, Creative Writing, Fiction, Jane Austen, Literary Fiction, Literature, Publishers, Query Letter, reading, Writing by Scott D. Southard. Bookmark the permalink.